Oscars in Christchurch have signs and posters all over the bar encouraging you to hold your pub quiz event there. It’s a very large space that can hold around 40-250 people over 2 levels. They have a PA, and a big screen. 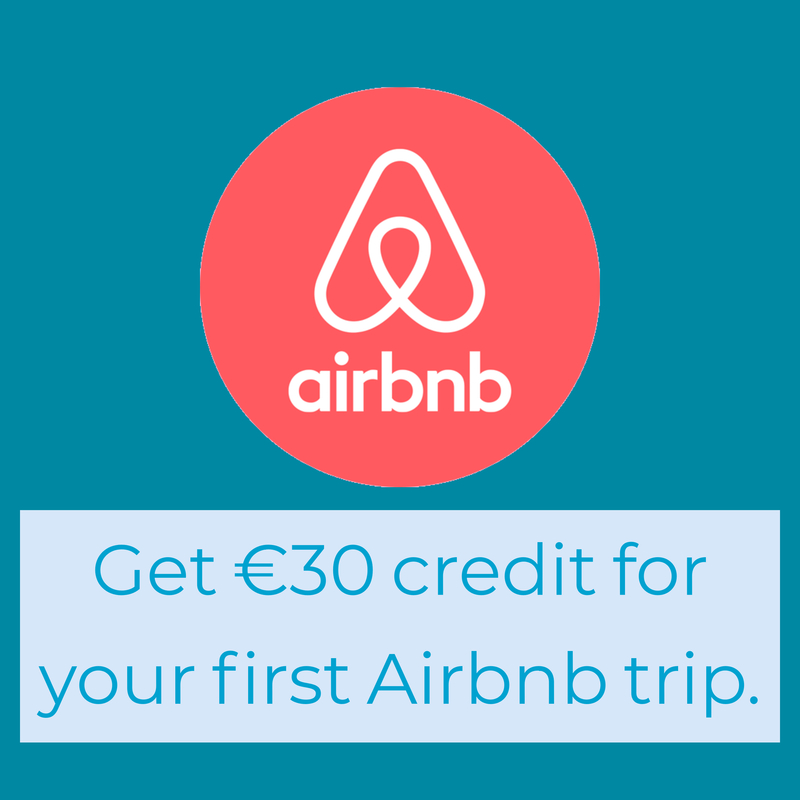 They donate €2 from each pizza sold to the chosen cause of the quiz organisers. There’s no room hire and they sponsor some of the spot prizes too. We held a big quiz here last year and it couldn’t have gone better. 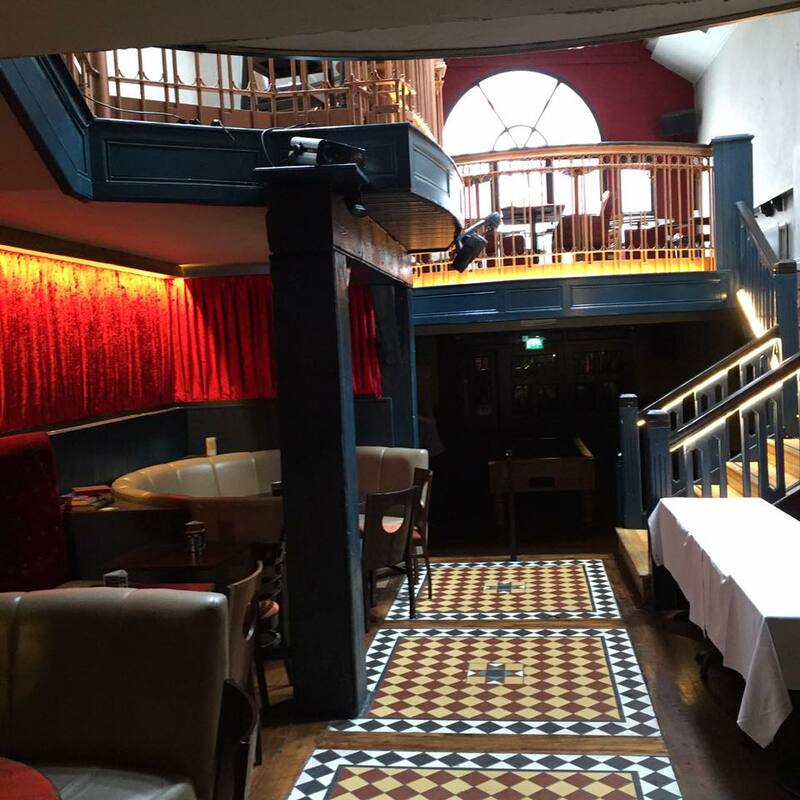 The Loft upstairs in 4 Dame lane is a superb spot to rent for any party or occasion. They’re well set up to cater to pub quizzes too. 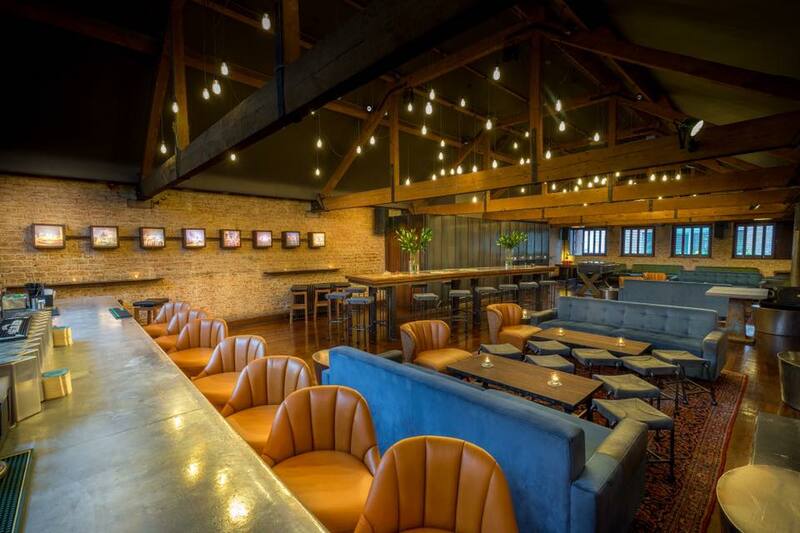 There’s lots of seating and the upstairs area is separate and private from downstairs too. The Pav is a great option that needs to be considered for more events. 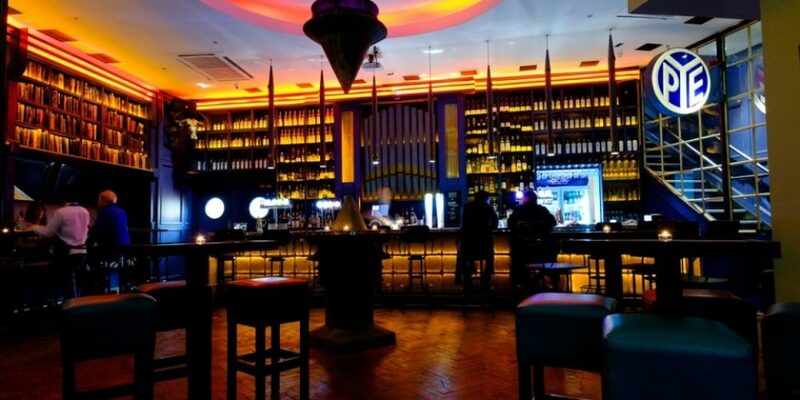 It’s a large, very pleasant bar in the centre of the city that’s calling out to be used for more large events. 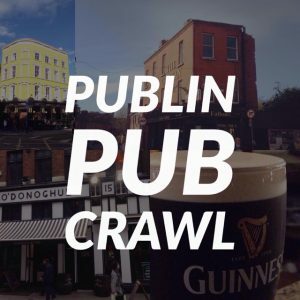 They have the main bar area that can be rented, or if you want something smaller and private they have the back extension area that can be closed off from the rest of the bar. It’s especially nice and bright during the summer. 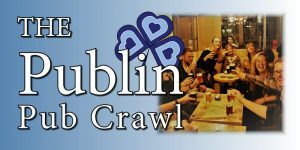 Downstairs in the Blu bar in JW Sweetman on Burgh quay is a good spot for a pub quiz. Lots of nooks and crannies giving privacy to most of the competing teams. 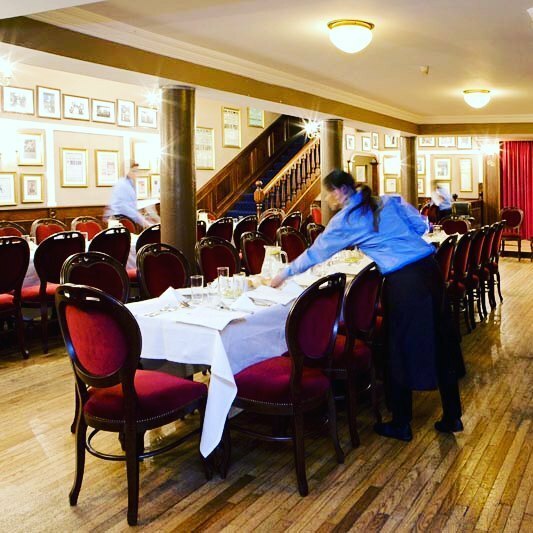 The capacity here would be around 100 people, which should be plenty for any table quiz. 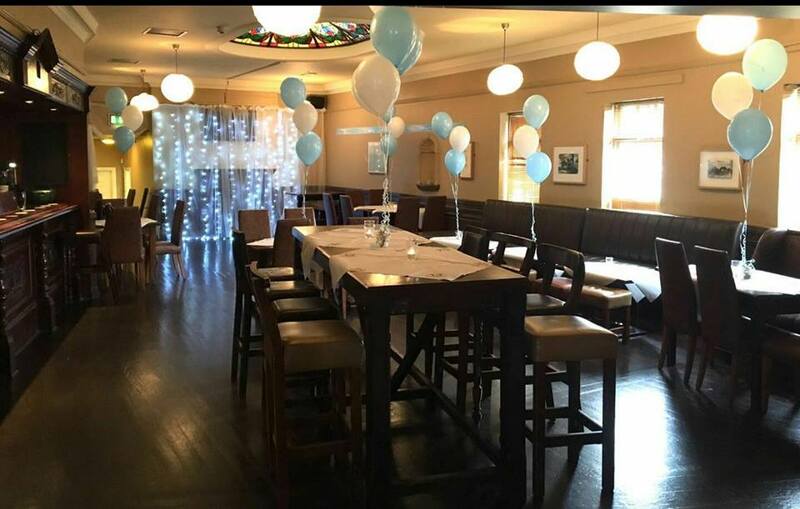 If you’re out Drumcondra way and are looking to throw a fundraiser, The Cat and Cage have a fairly spacious function room upstairs with its own bar. Give it a look. 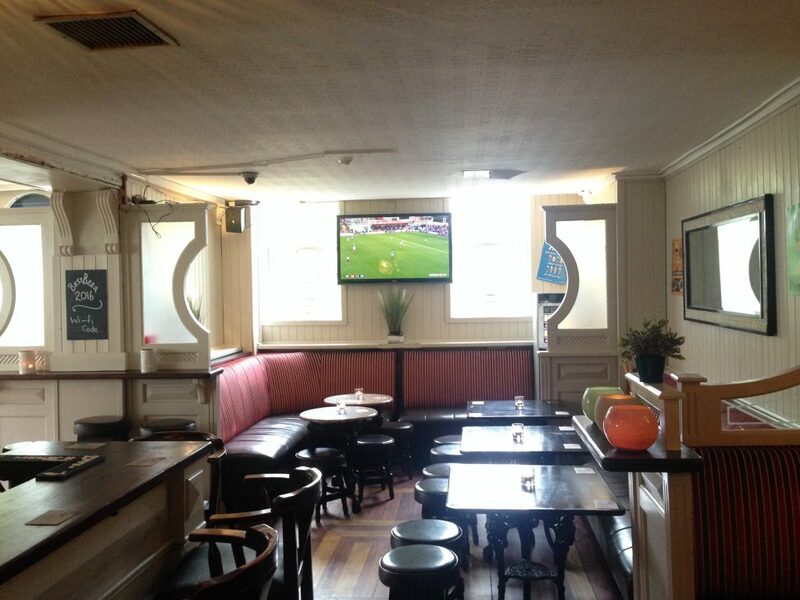 There’s loads of seating room and a full bar upstairs in The Hairy Lemon on Stephens Street. It’s potentially an excellent venue for a large pub quiz. It’s really central and has plenty of character. 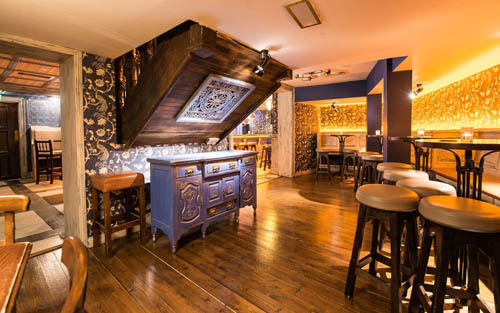 The Den Bar on Baggot Street over the canal has a superb function room at the back called ‘The raglan Room’. 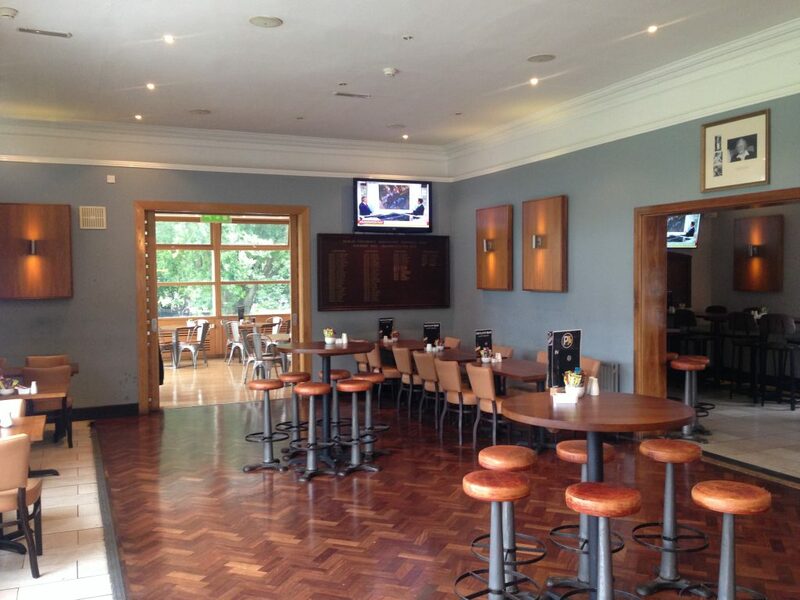 You might also be able to book out the main bar itself too. They have several different rooms, with loads of space for seated guests taking part in a quiz. 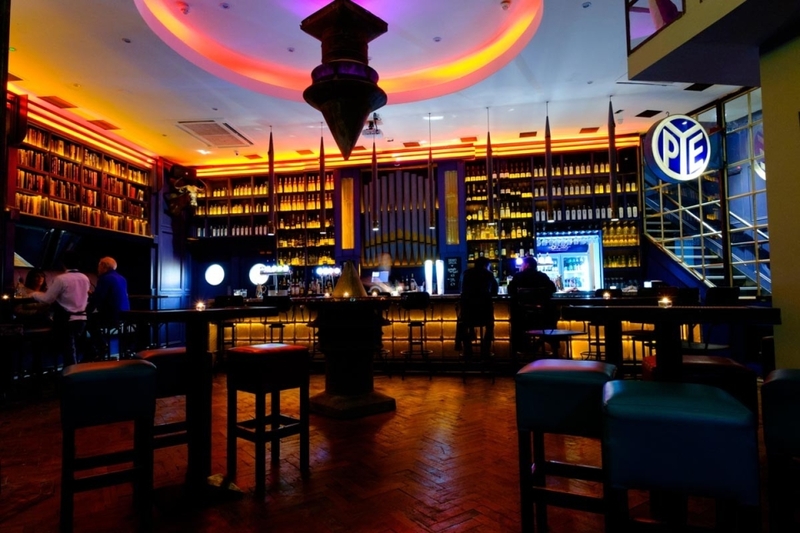 The Raglan Room has a sound system that can be used. Any time we show someone the upstairs in The Boars Head they really like it. It’s small enough, but you could probably fit 40 or so people seated here on all of the tables and up at the bar. It’s probably a better shout for those not expecting a massive turnout. It’s free to rent and they have a sound system and a projector you can use. Drop Dead Twice Taproom on Francis Street is a really cool venue that can be booked out (usually for gigs), but we’re sure it would work well as a table quiz venue as well. They have a sound system and a very good selection of beers on tap. 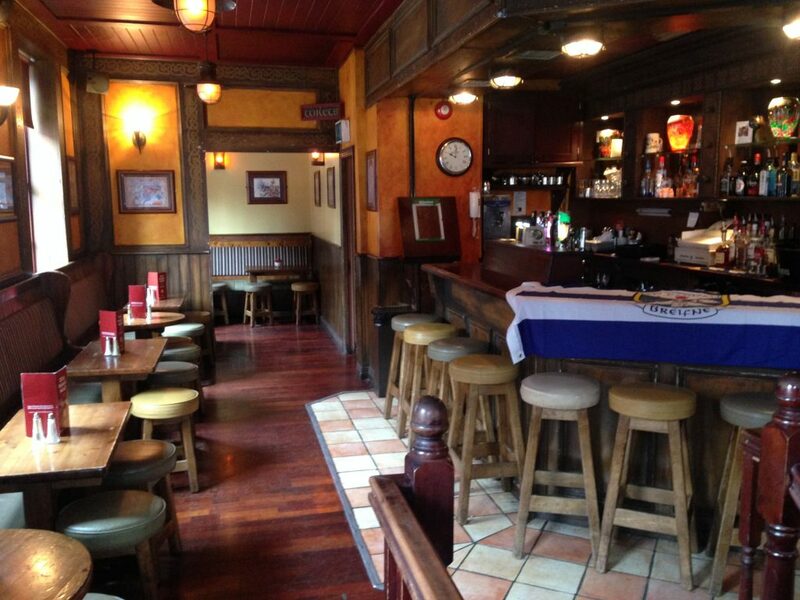 The Hill in Ranelagh run their own pub quizzes from time to time, so they’re well set up for private groups. There’s 2 sides to the bar, so you could always just take over one half depending on the size of your crowd. They do some very good food, beers, and spirits here if you want to allow your guests a chance to treat themselves while competing. 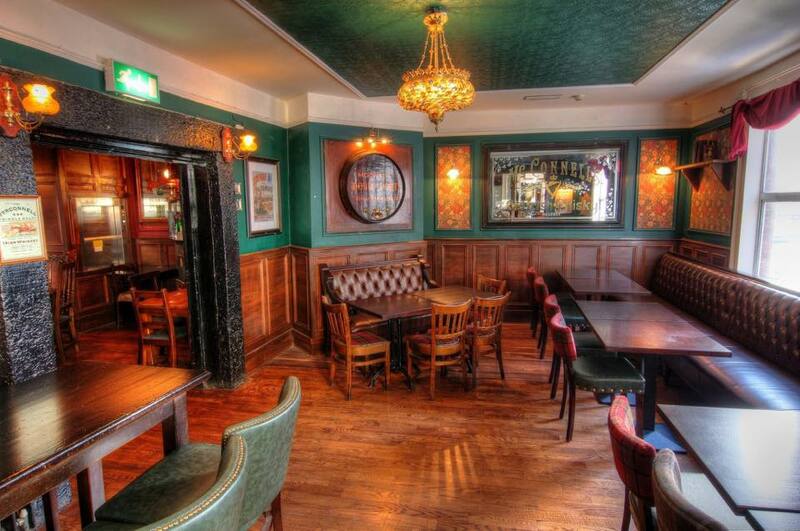 The Adelphi on Abbey Street has a glorious area at the back of the pub with a bar of its own, and loads of floor space. You could fit a few hundred in here over the various floors. They have a sound system available to use.